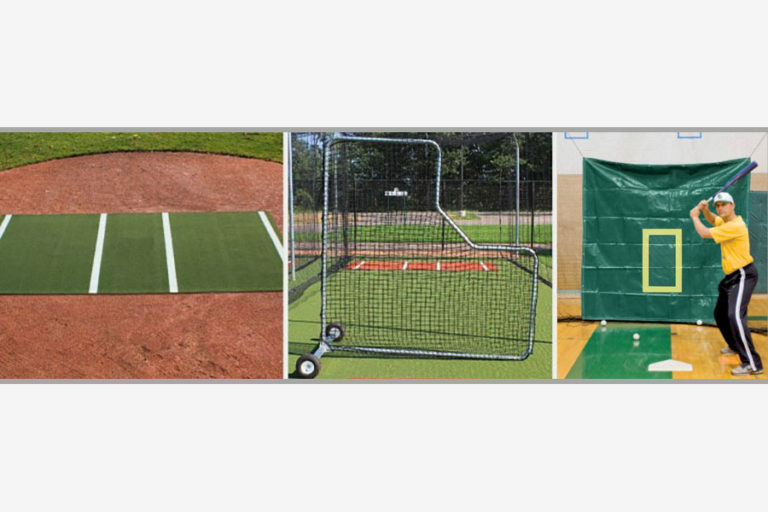 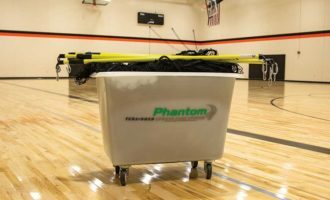 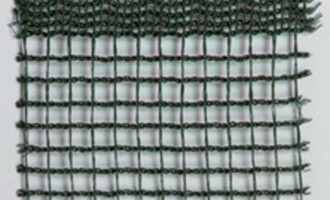 This batting cage accessory package includes: Green 6' x 12' Hitting Mat without Home Plate, Pitcher’s L Screen, and Green 7.5' x 7.5' Vinyl Net Protector. 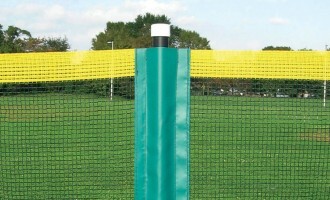 Choose between Standard Package and Premium Package (net protector includes strike zone). 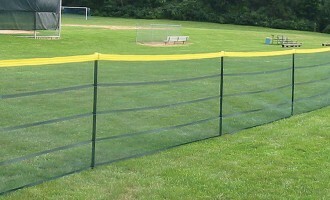 SAVE $100 when you purchase a batting cage.